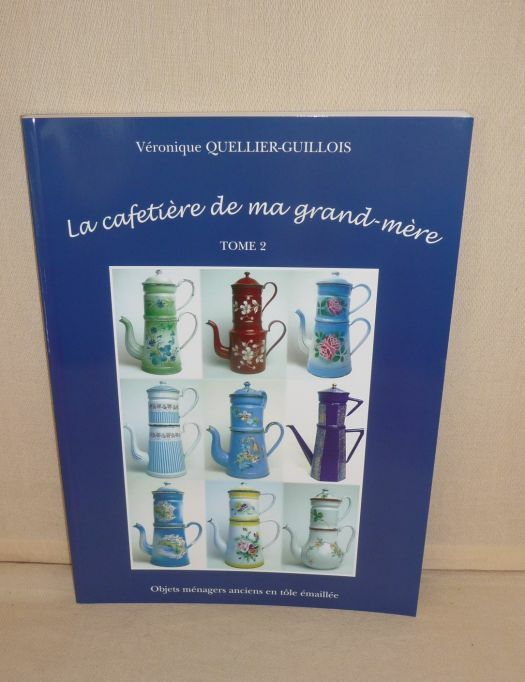 Great book written by Véronique QUELLIER-GUILLOIS, after 25 years of collection and studies about enamelware. 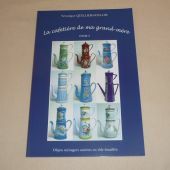 You will find many nice pictures made by her husband. This book was written in 2007, there are 168 pages. 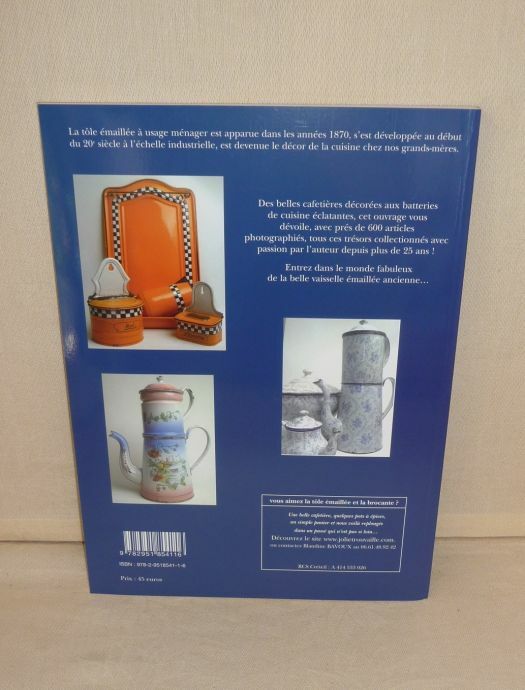 Be careful, if you buy it, you will take risk to become an enamelware collector !